Dad: The Man, the Myth, the Legend. Gift him a spirit worthy of his palate. 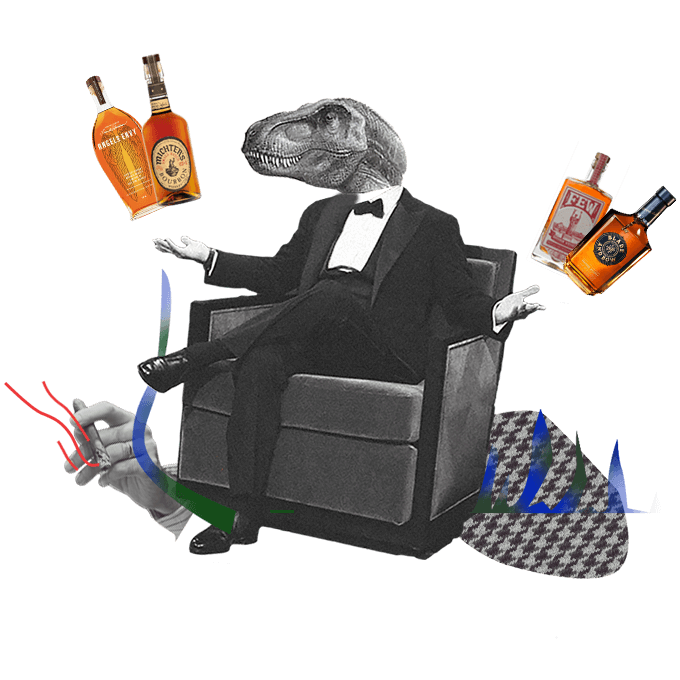 Whiskey, Bourbon, Rye... Oh My! Shop our selection of extraordinary spirits and find the perfect drop for your pop. A Flaviar Membership is the Father’s Day gift that keeps on giving—365 days a year. Step away from the tie... and gift dad one of these Tasting Boxes instead. Engrave your pop’s favorite Whisky bottle with a special message. Truly a one-of-a-kind gift. I know the back of my shaker. Say no more. We’ve got something special for pops. A living Bourbon legend made in small batches by Louisville Distilling. Smooth and well-rounded. Kind of like someone else you know. A journey through its Islay home and Scottish heritage—a necessary staple in home bars all around the world. 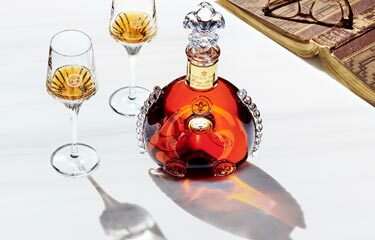 There are only 2,000 bottles of “the people’s Cognac,” the first created through our crowdtasting method. A stunning, 18-year-old brilliant amber ultra-premium Rum. 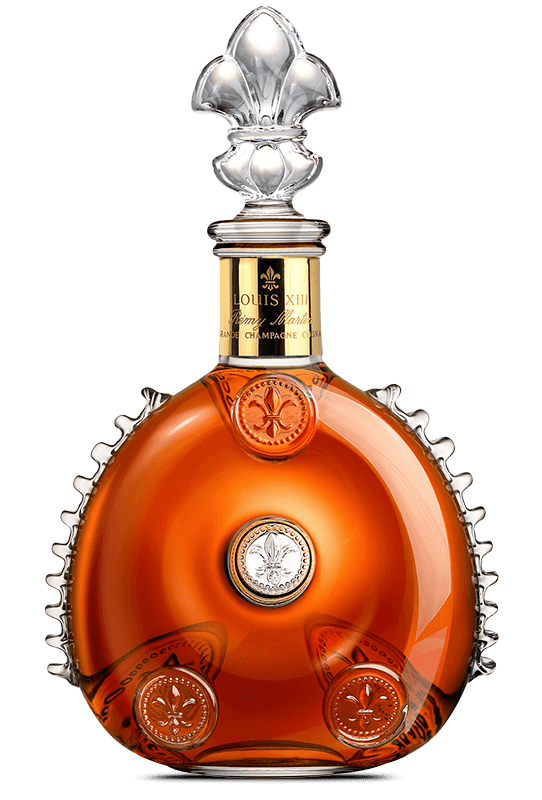 Named after King Louis XIII of France, this is a spirit worthy of the "king of the castle". How well do you know your dad’s drinking style? These 4 questions are here to help. 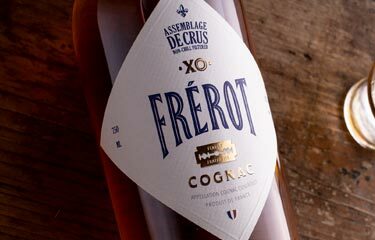 The People's Cognac, Co-created by Flaviar Members.